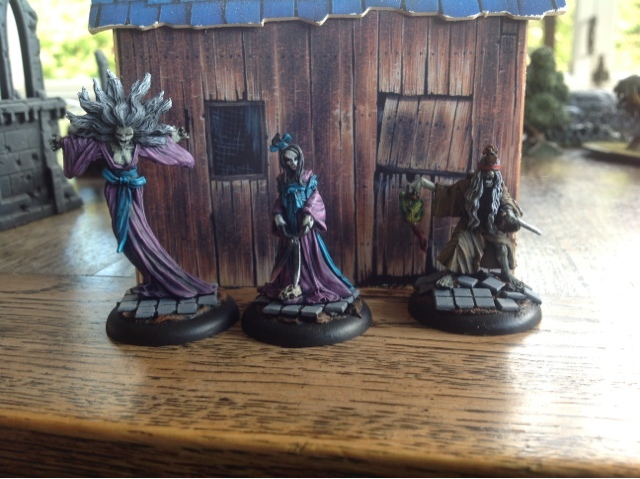 Had a game today of Malifaux. Second game in a few weeks after having a big break from it. I love the models. I used my Kirai list against my mates neverborn list led by Zoraida. Only got through 4 turns before I gave in. Not that much fun due to combination of my really bad cards, my opponents really good cards, schemes that were really impossible to achieve and a master I have never beaten. Reminds me of why I stopped playing the game. Sometimes just makes your head spin with so many new models that you come up against. I came across several new ones today again with so many different abilities etc to try and get your head around. 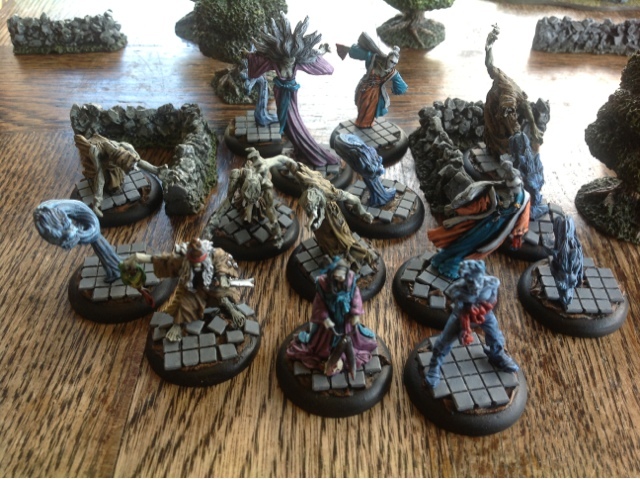 I find sometimes Malifaux is abit like a game of rock, paper scissors. Some masters and lists just get trumped by others. That is the challenge of most game rule sets I guess. Malifauxs problem is that with such an enormous range of models it is very hard to live up to. Nice looking miniatures and excellent painting and basing. I am not convinced that this game is one I should try though.